Does a Power of Attorney End at Death? 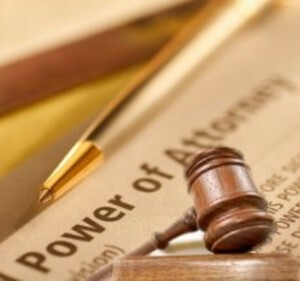 When you execute a power of attorney, you name an agent or attorney-in-fact. This person would be able to act as your representative. Your agent could handle your affairs, and if you grant a general power of attorney, the agent could do just about anything that you could do for yourself. A power of attorney would automatically end or terminate at the time of your death. We practice in the estate planning and elder law realm. In our area of the law, durable powers of attorney are often utilized. You would use a durable financial power of attorney to name someone to handle your affairs in the event of your incapacitation. 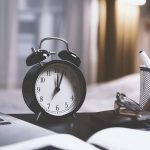 This can be an important addition to your estate plan, because a significant percentage of elders do become unable to handle their own finances at some point in time. There are those who suffer from physical incapacitation, and there is also mental incapacitation in some cases. 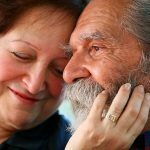 In fact, Alzheimer’s-induced dementia is widespread. This disease strikes almost half of people who are at least 85, and the oldest segment of the population is growing faster than any other group. When you execute a power of attorney to account for possible incapacity, the power would terminate after you pass away. This can be somewhat of a negative, because the person who is handling your financial affairs may be the person that you would choose to act as an estate administrator. If you want to empower a single representative to handle your finances in the event of your incapacitation and continue to administer your estate after your passing without interruption, you could use a revocable living trust as the centerpiece of your estate plan. The person who establishes the trust is called the grantor of the trust. As the grantor, you could initially act as the trustee. While you are alive and well, you could control the trust. In the trust declaration, you would name a successor trustee to administer the trust after you are gone. This trustee could also be empowered to administer the trust in the event of your incapacitation. This is just one of the benefits that you gain when you utilize a revocable living trust as an alternative to a last will, but there are others. One thing leads to another, and you should brace yourself for the eventualities that you may face as a senior citizen. If you have questions about powers of attorney, living trusts, or any other relevant subject, we would be glad to answer them for you in person. We offer free, no obligation consultations, and we give each one of our clients personalized attention, because every situation is unique. 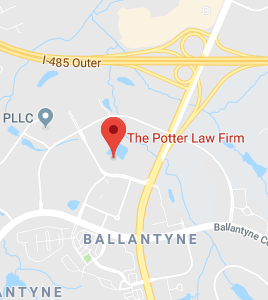 To set up an appointment, send us a message through this page: Charlotte NC Elder Law Attorney. Have You Executed A Living Will? Is Incapacity Planning Really Important?